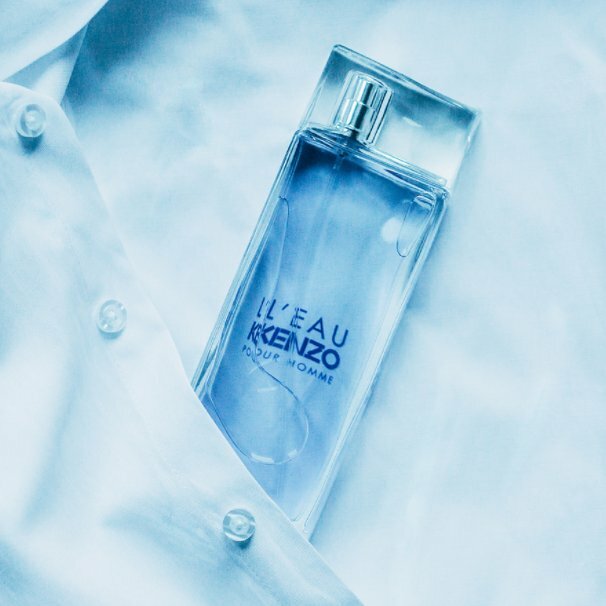 L'Eau par Kenzo is a Aromatic Aquatic fragrance for men. . Top notes are yuzu, lemon and green pepper; middle notes are lotus, green notes, water mint and water notes; base notes are white musk and cedar.